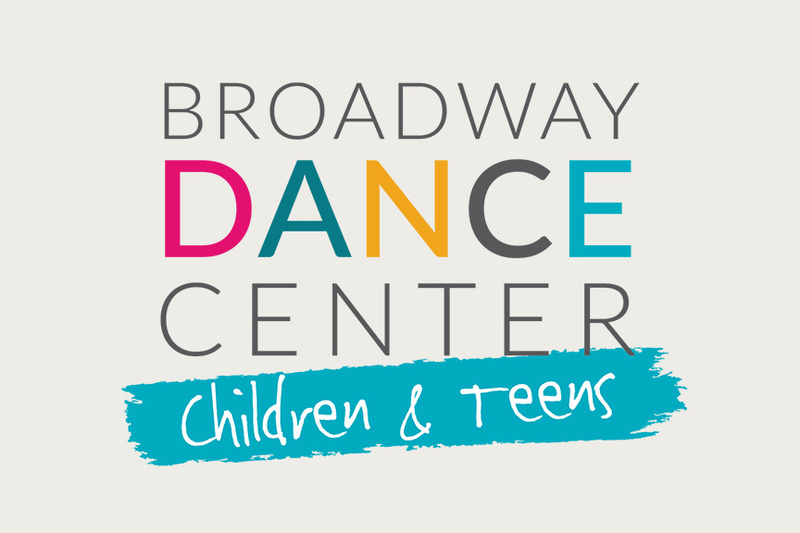 Broadway Dance Center Children & Teens provides young movers the premier training to achieve their full potential as young artists. 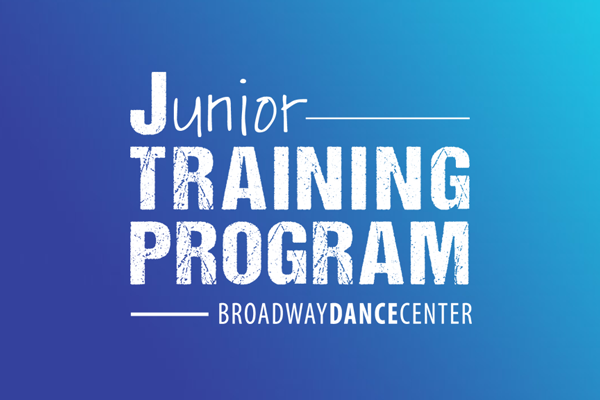 These 3- or 6-week courses, running from June to August, represent a powerful opportunity for experienced dancers to immerse themselves in BDC’s legendary training. 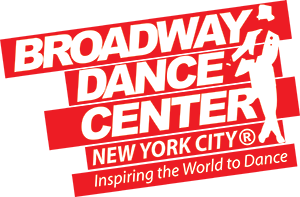 BDC welcomes groups year-round and offers discounted rates for arranged group visits. More than 350 drop-in classes a week. Walk-ins welcome!